Liam loves playing games. His favourite game is ‘Woof Woof’ which he loves to play with Daddy. When Liam collects all the bones and Daddy loses, he says ‘Good game Liam’. When Daddy wins, he gets to shout ‘Woof Woof’ I win!’. 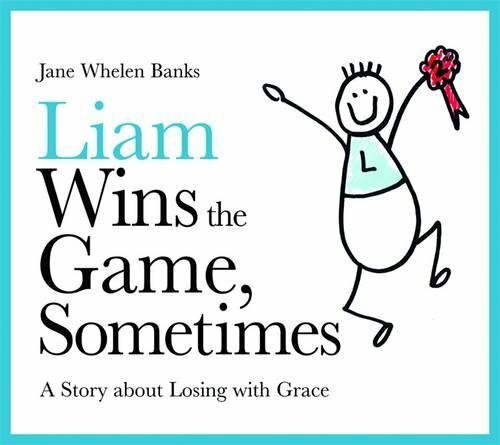 Liam does not like it when he doesn’t win. 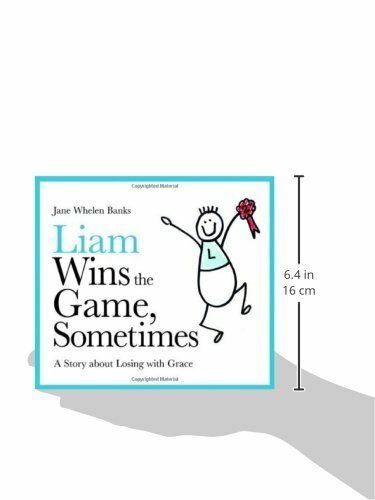 In Liam Wins the Game, Sometimes, lovable Liam learns that it is ok to feel disappointed if you don’t win, but that it’s not ok to moan or cry or throw things: sometimes you win and sometimes you don’t. He learns how to become a good sport, and that makes him a real champ! Vibrant, colourful and lively, this book’s positive messages and advice are ideal for young children wanting to understand social situations or how friendships work.